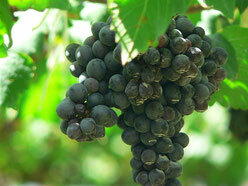 Does Shiraz wine come from Iran? Until the Islamic revolution, Iran had a tradition of wine-making which stretched back centuries. It centred on the ancient city of Shiraz - but is there a connection between the place and the wine of the same name now produced and drunk across the world?